Loss of data is one of the biggest problems that a business can encounter in today's tech world. Though advancement in servers and hard drive technology have ensured that fewer businesses fall victim to data corruption or failures, the problem still arises. 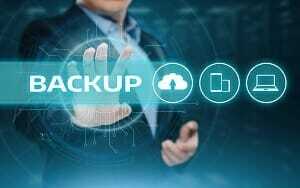 That's why it is important to have backups and backup recovery systems in place so that a failed IT system can be restored with minimal data loss. 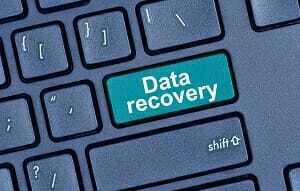 At RHYNO Networks, we offer a suite of data backup and disaster recovery strategies for Seattle, WA businesses. In case of emergency, the backup recovery setup helps get the IT system back up and running with minimum downtime. Call us to learn more about the benefits of our backup recovery solutions for your Seattle business. 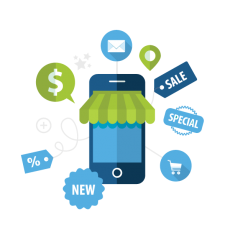 It has been observed that the loss of critical data can make a business go under. A lot of time and money goes into storing data safely, but any breach of this can cause major damage to a business's reputation and bottom line. The cost of replacing this data can jeopardize the company's future. 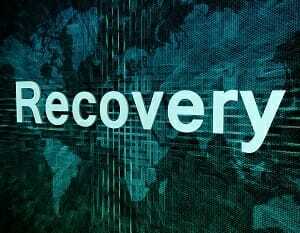 We tailor our disaster recovery services to suit your specific business needs. Whether your IT system happens to fail accidentally due to natural events or because of human error, our pre-planned disaster recovery system restores the critical data to help you escape the debacle without much harm. We offer DR backup services for Seattle businesses of all types and sizes. We use our vast experience in physical and virtual IT infrastructure deployment to develop targeted, result-oriented backup recovery solutions. Our DR backup services incorporate everything from backup software to storage solutions, implementation, monitoring services to backup recovery infrastructure and more. Minimize business disruptions and losses due to IT failure. Get data backup and disaster recovery services for your Seattle business from RHYNO Networks. Call (855) 749-6648.